This summer, go on a journey to the heart of the desert with the limited-edition Terracotta Sahara Jewel, which blends warmth and colour to beautifully enhance a natural golden glow. 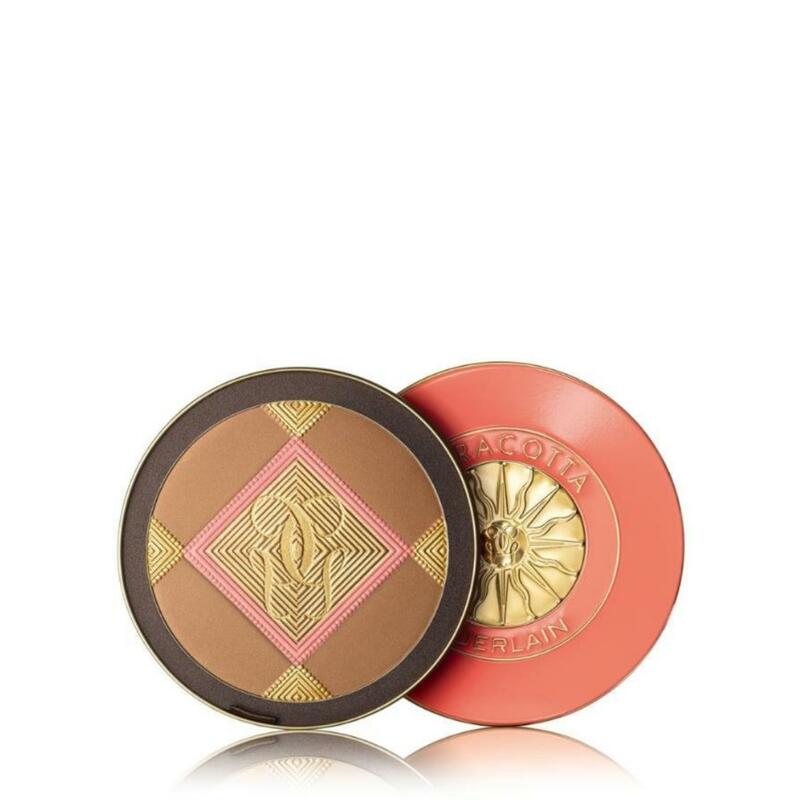 Irresistible for use on the face and décolleté, the Terracotta bronzing and blush powder is set to be the collector's item of the summer: the combination of the best-selling, subtly iridescent Terracotta 03 shade, which warms all complexions, and a rosy shade to highlight your sun-kissed glow. The colours can be used separately or blended in a flash to even out a tan and warm the complexion. It creates a natural result on skin that stays true all day long. This collector's jewel compact in a soft shade and decorated with the legendary Terracotta sun can be reused once the powder is finished.